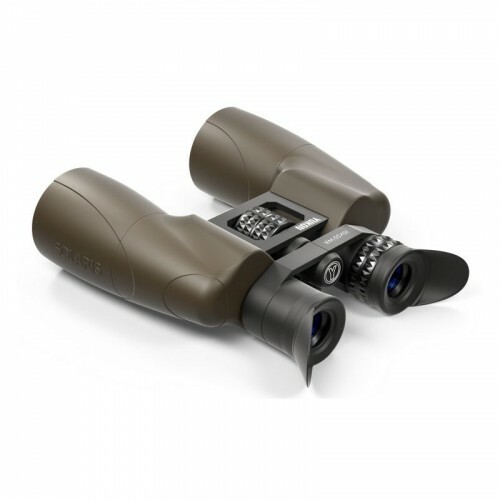 SOLARIS Porro prism binoculars are represented by a series of five models with magnification ranging from 7x to 20x. 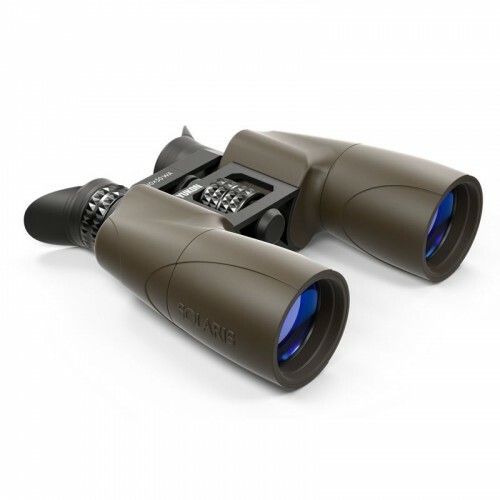 The binoculars feature a wide field of view and a long eye relief for comfortable viewing; large aperture objective lenses deliver a bright image even in the twilight. High degree of water resistance allows you to use the binoculars in abundant atmospheric precipitation. Sturdy light allows metal housing ensures reliable operation in any conditions. 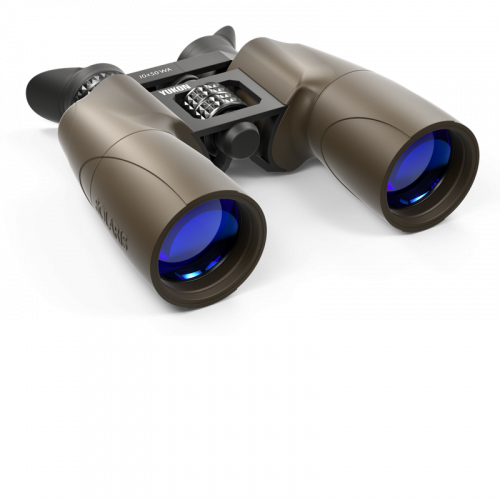 The SOLARIS binoculars are designed for a multitude of uses such as hunting, tourism, bird and animal watching, search and rescue etc.